Good soil is the base for a strong foundation. Different regions have their own soil characteristics and challenges that come with them. Soil must maintain a good balance ratio of moisture to dryness. 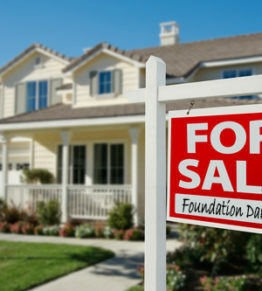 If the soil surrounding your foundation becomes too moist, it begins to swell. 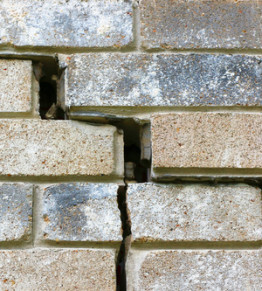 When the soil swells, it adds undue pressure on the foundation which causes cracks that require foundation repair. And as anyone can tell you Houston foundation repair costs can be expensive. Excess moisture can be attributed to a variety of things. If you live in an area with a high water table or a high level of surface water, this can cause the soil to take on excess moisture. Also, man-made problems can affect the moisture levels. If you have a plumbing leak near your foundation, over time it can dump too much moisture into the soil. Usually, water that pools on the surface near your foundation is almost always a drainage system malfunction or rainwater pooling after a storm. 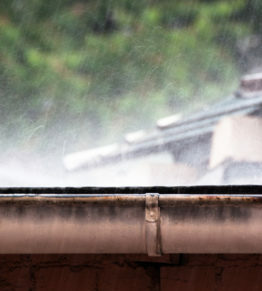 This is one reason it’s a good idea to invest in a quality rain gutter system for your home. Also, it is a good idea to prevent pooling by grading the soil around your foundation so that it slopes downward a bit over a ¼ inch for every foot. This helps divert water away from the base of your foundation. On the opposite end of the spectrum, your foundation can become too dry, which typically happens closest to the foundation first. 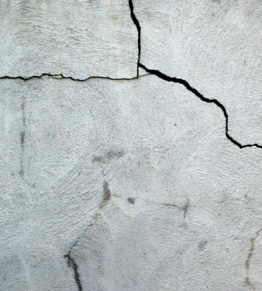 This causes cracking and weakness in the soil as it becomes light and crumbles easily and allows the house to shift out. The moisture around your foundation must also have a consistency to it to avoid shifting or excessive or uneven settling. If you have peaks and valleys of moisture level, the soil will interact differently with the foundation in different parts. 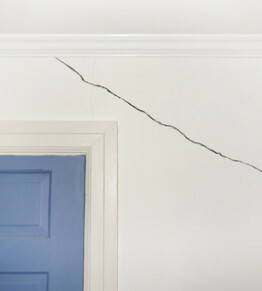 You will notice one part of the house heaves, but the other part does not shift, resulting in cracks. 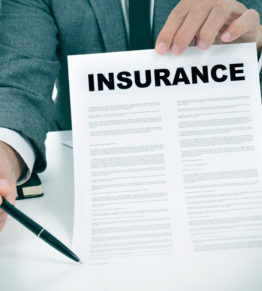 Contacting the Houston foundation repair pros at Generocity can fix these issues, but it is always better to prevent it as much as possible rather than wait to repair it. 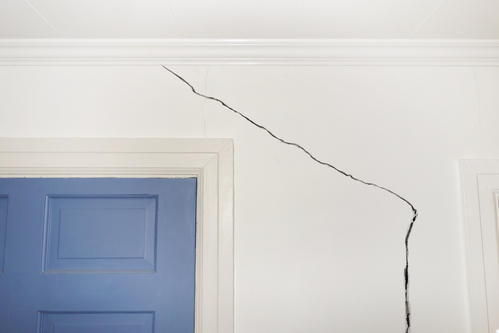 If a home is built on soil that is not compacted tight enough, the house will most certainly settle unevenly and cause cracks. Because the soil is not compacted tightly enough, it becomes loose and allows the house to shift because it cannot support the weight of the foundation. 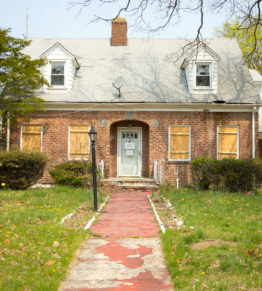 This would require extensive foundation repair so always inspect the foundation of a home before buying. If your foundation was constructed with inadequate soil compaction, there is nothing you can do after the fact. However, you can mitigate the amount of cracking and uneven settling by controlling the moisture level as previously mentioned. If you suspect that your home’s foundation has been damaged for the above reasons, contact Generocity for a free foundation evaluation!